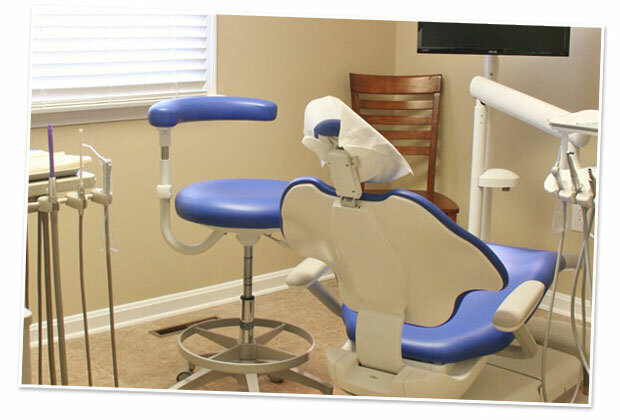 These services are to maintain your current oral health condition and identify problems. Regular preventative care can help prevent future complications. These services are to replace missing tooth structure due to decay or loss of a tooth. If you are in pain or have an emergency situation. We will make every effort to see you as soon as possible. Unfortunately, sometimes a tooth can not be saved and it has to be removed. Dentures are used for a patient that has lost teeth where implants and bridges are not an option. Services to protect your teeth, control snoring and sleep apnea or straighten misaligned teeth.